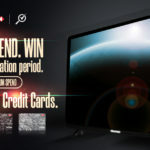 During times when you need some extra cash you would want to get it at the best possible rate. Look no further, because we’ve done the work for you. Here is a list of personal loans with the lowest interest rates for you to consider. Those looking for Shariah compliant financing are in luck as MBSB has options for both government sector and private sector financing. Both have very attractive profit rates starting from as low as 3.34%. However, it might be important to note that MBSB appears to be more favourable for the government sector in terms of lower profit rates. 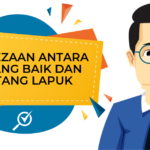 Malaysian citizen, minimum age of 19 years and not exceeding 60 years old upon expiry of facility or optional retirement age, whichever is earlier. 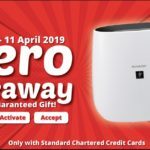 Permanent employee of Government, GLCs, local councils, and selected companies having salary deduction arrangements with the Bank with at least 12 months in service. Minimum monthly income of RM3,000 (inclusive of gross salary, fixed allowance, and other non-fixed income). 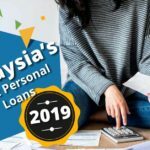 Malaysian citizen, minimum age of 21 years and not exceeding 60 years old upon expiry of facility or optional retirement, whichever is earlier. Permanent employees of public listed companies, GLCs, state GLCs, multi-national corporations, education sector companies and its subsidiaries as listed by the Bank. Permanent professional employees of private companies (employee must have a valid Professional certificate). Self-employed practicing professional (with valid Professional certificate) with minimum 2 years of establishment of the business/firm. 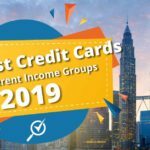 Minimum monthly income of RM3,500 and RM5,000 (inclusive of inclusive of gross salary, fixed allowance and other non-fixed income) for Fixed and Variable income respectively. Minimum gross income: RM4,500* & above. *Subject to minimum annual income of RM60,000 & fixed income earner only. 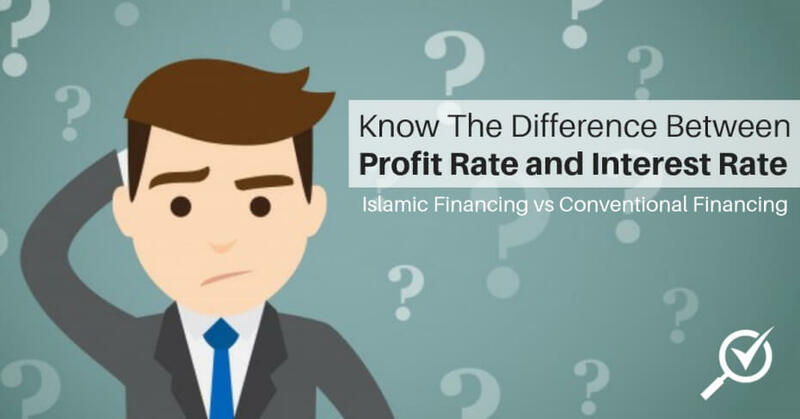 This is another Shariah compliant personal financing based on the concept of Tawarruq with profit rates starting from 4.95%. 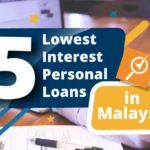 The amount of financing available is up to RM150,000 and you don’t need a guarantor. 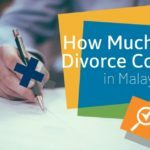 Takaful coverage is optional for this personal financing but do take note that you will be charged more if you do not opt for Takaful coverage. Nonetheless, this financing offers one of the best rates for those working in the government sector with rates starting from as low as 3.26%. Negotiable rates will be offered to employees of selected companies or cooperatives with certain conditions as determined by the bank. Ibra’ will also be provided if the financing repayment is settled before its maturity. Financing tenure is dependent on your financing amount, up to 10 years for both private and public sectors. The profit rate for this financing will be based on a floating rate, Base Rate + profit rate and varies depending on your repayment methods. It starts from 4.54%. You can read more about it on their website: Personal Financing-i Private Sector Rates. Malaysian citizen, minimum age of 18 years and maximum 65 years old at the end of the financing tenure. Minimum gross income including fixed allowances is RM1,000 and above for permanent employee, and RM8,000 and above for contract employee. Whether it is for personal or business use, you can get flexibility when you need cash with the CashFirst loan from Alliance Bank. It has an interest rate of 3.99%* p.a. on a flat rate basis, and there are no processing fees nor an early settlement penalty for this loan. With regards to the lowest interest rates for private sector personal loans, Alliance Bank’s CashFirst Personal Loan ranks at the top 5 on our list with an interest rate of 3.99%. The maximum loan tenure is up to 7 years, and no guarantor or collateral is required to apply. For your convenience, Alliance Bank is also able to consolidate up to a maximum of four Credit Cards and/or Personal Loans commitments into ONE single monthly repayment. Malaysians working in Singapore but residing in Malaysia will be considered. Need a really large sum of cash? Perhaps Citibank’s personal loan will be up your alley. 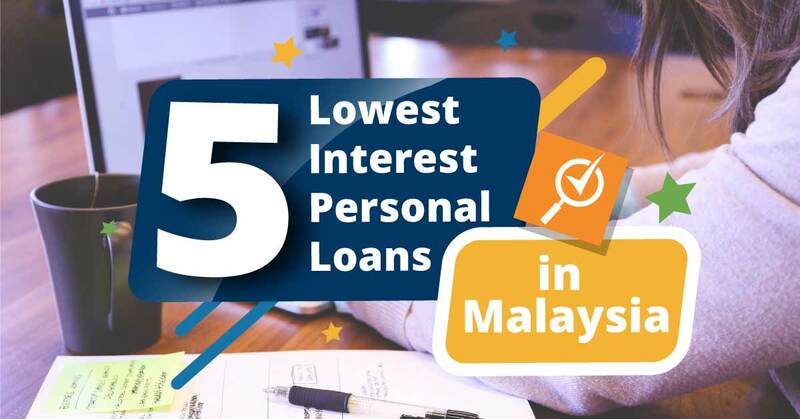 Offering a personal loan of up to RM150,000 with interest rates starting from as low as 5.88% per annum, it’s not hard to see why this loan made it on our list. 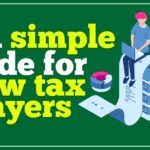 Not only do you get low flat interest rates, but there is absolutely no processing fee, nor are collaterals or guarantors required. 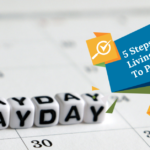 However, do note that the loan tenure is only from 2 years up to 5 years, which is comparatively short when pitted against the other personal loans on our list. Minimum age of 21 years up to a maximum of 60 years old at the time of the loan maturity. Malaysian citizen or P.R. working in Malaysia. Holding any bank’s Credit Card/Home Loan/Personal Loan/Car Loan/Overdraft for more than 24 months. Minimum Annual Income: RM48,000 p.a. 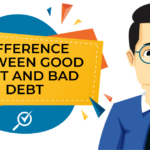 If you are interested in any of these personal loans, do check out our personal loans comparison page.